Tokyo has one of the most comprehensive transportation system in Asia, or the world even. The rail transportation itself could break into the high speed, subway and metro where the complexity of the route system could frazzle one's mind and intelligence; as they are designed to access almost every corner of the city. It is no wonder, with a population of more than 13 million, that the accessibility and mobility around the nation require such extensive planning for the convenience of the majority of the people; even if they are residing in suburban areas. The city is also well-situated in a geographical location where it is surrounded by rivers and located on a bay where it could benefit from even the water route alongside the land to provide alternative options to the population as they traverse from one point of the city to another. When you hear that there is that option of water bus, you know that the city's transportation means serious business. 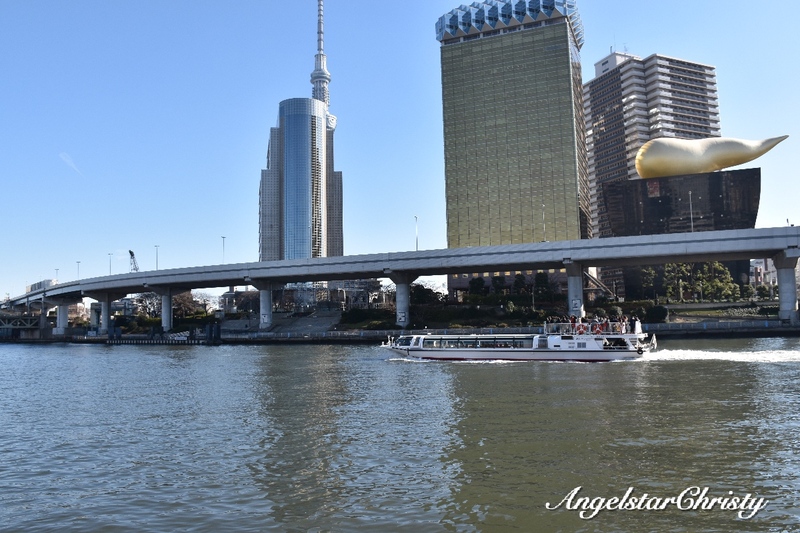 Water Bus, or Sujio Basu (水上バス) is that alternative choice to get around the city and there are several services/routes and even companies available for the locals and even tourists to choose from. Of course, this option is convenient and inclined towards the spots located along the water or bay areas reachable by the mode of transportation. Tokyo Cruise Ship Company is one of the main proprietors running most of the water bus services and some of the notable locations made viable to these mode of transportation are the man made islands of Tokyo Bay; which encompasses the Odaiba shopping and entertainment district, the famous Sumida River which accesses the Asakusa and Ryogkoku district. These water buses come in the form of boats (obviously); and one of the most popular is the strikingly stylish Himiko boats which are designed in a sleek cruise ship with double storeys and clear pane windows; offering passengers the live and panoramic views during their ride. 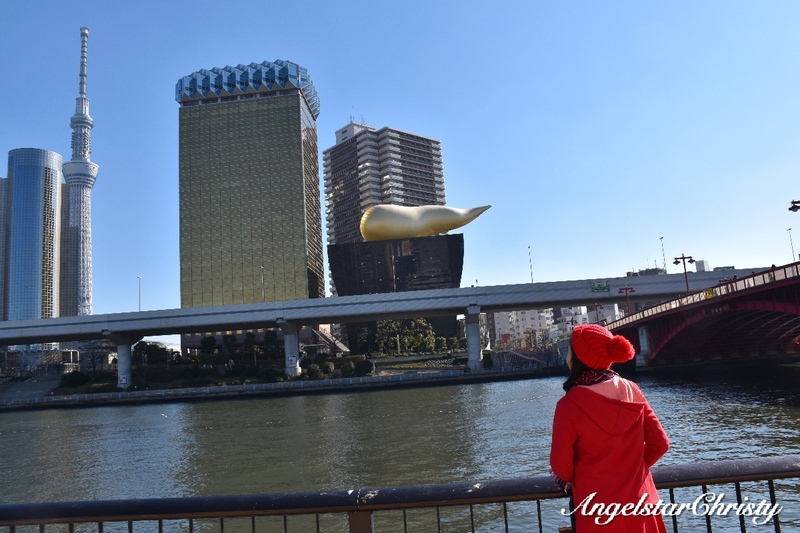 The Asakusa-Odaiba Line and the Sumida River Line are the most popular routes, especially among the tourists due to the attractions located near the embarkation areas. 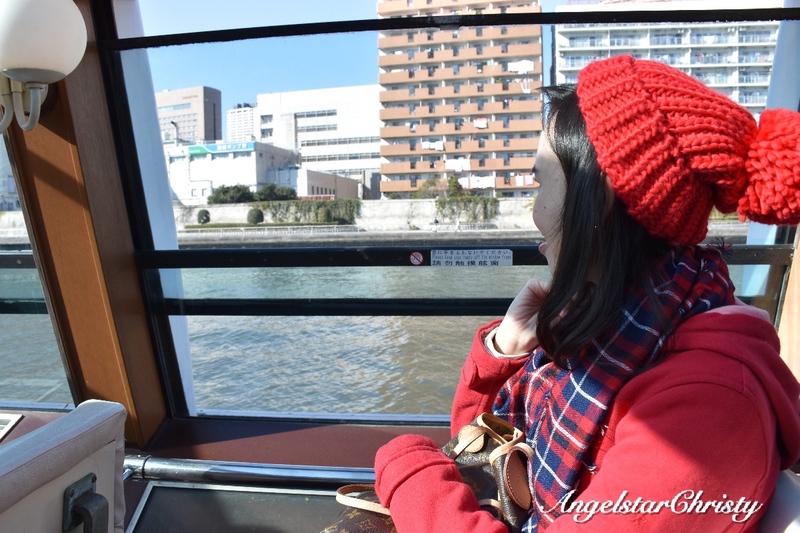 The Sumida River Line was the one I took; boarding the boat from the Asakusa pier. 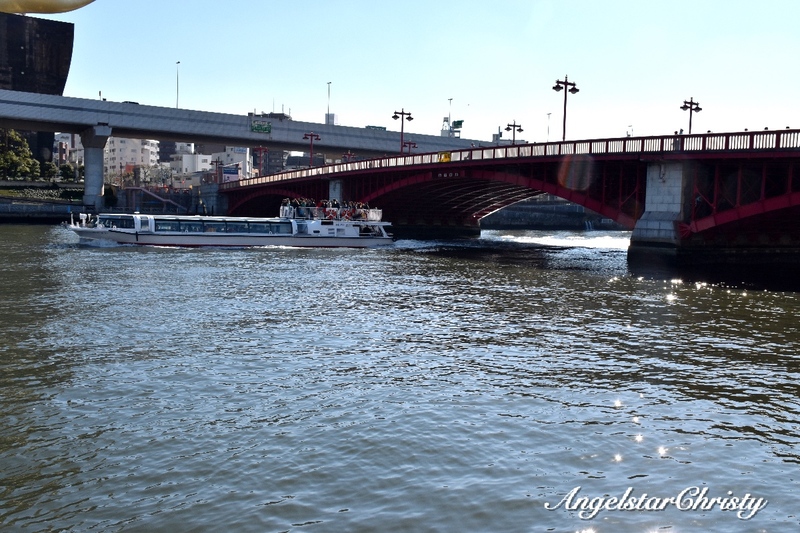 The ride took approximately 35 minutes and runs from Asakusa to Hama Rikyu Gardens; where I got off, although there is the option to continue to Odaiba as the boats head to Hinode Pier for the transfer to the Odaiba Line. It is an interesting ride; of course for me being a tourist, though for some of the locals, this is just another way of transportation when they want to avoid traffic jams or crowds on the trains. A mundane ride for some of the regulars who probably board the boats to get to work but exciting for tourists who enjoy the view of that side of Tokyo by the bay, not to mention the cool effect from the soft breeze blowing in the face though the boats are well-covered. I am sure it would help to ease the traffic congestion on the roads, or at least the frustration of the commuters bearing the traffic conditions on a daily basis as they get to work, alongside boosting the tourism and economy. 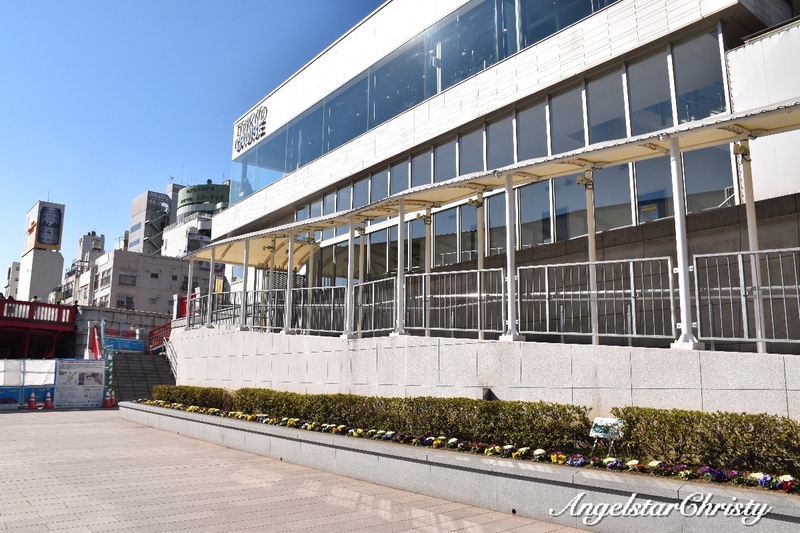 That adds another feather to Tokyo's transportation hat and the already long list of enviable impressions of the city in the eyes of the world. 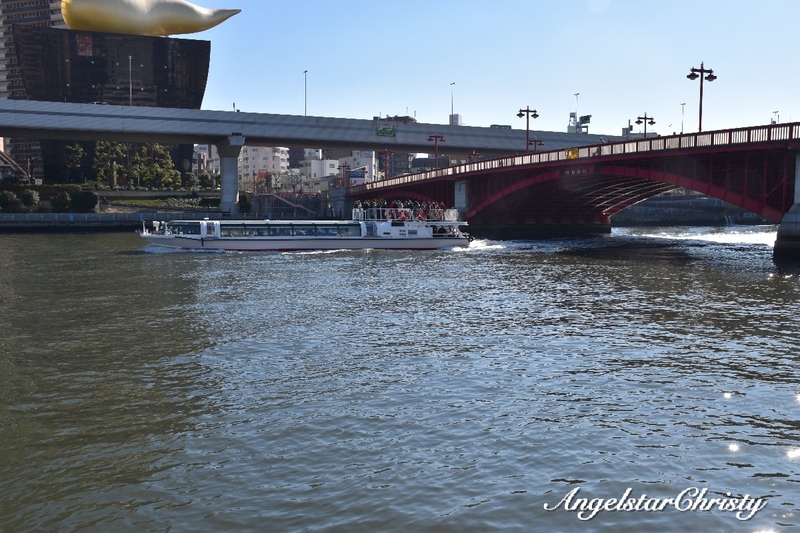 Water bus, or water taxis; as they could also be called, is the moving window to the bay and riverside of Tokyo, well displayed through the clear panes. 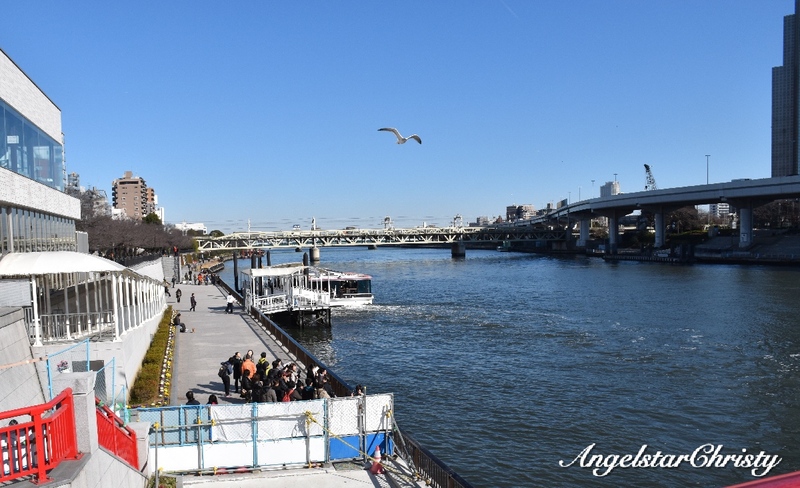 For those bound for Odaiba, they can stay on the boat which will take another 5 minutes to reach the Hinode Pier for the transfer to boats bound for Odaiba directly. 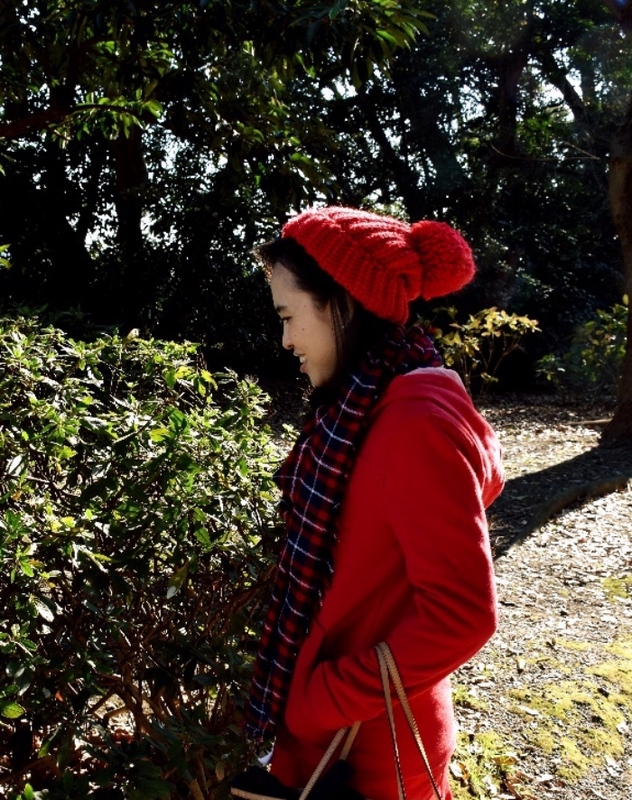 Take note that the Hama Rikyu Gardens is only accessible on the one-way route from Asakusa and is not towards Asakusa. Minimalism: What is it All About?